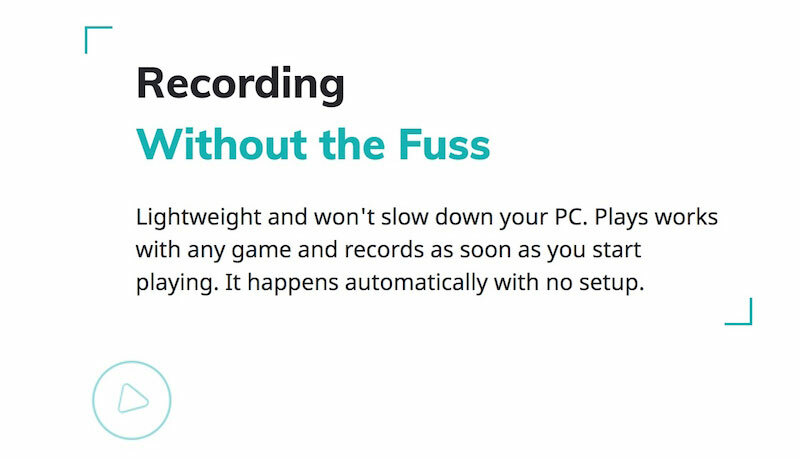 Backed by venture capital, Plays.TV is a platform for avid and professional gamers to record, review and share their gameplay with an end goal: improving their gameplay while sharing awesome moments with family and friends. Esports is transforming gaming and a rise of streaming and video platforms including Twitch have risen and been dominating the space for quite some time. 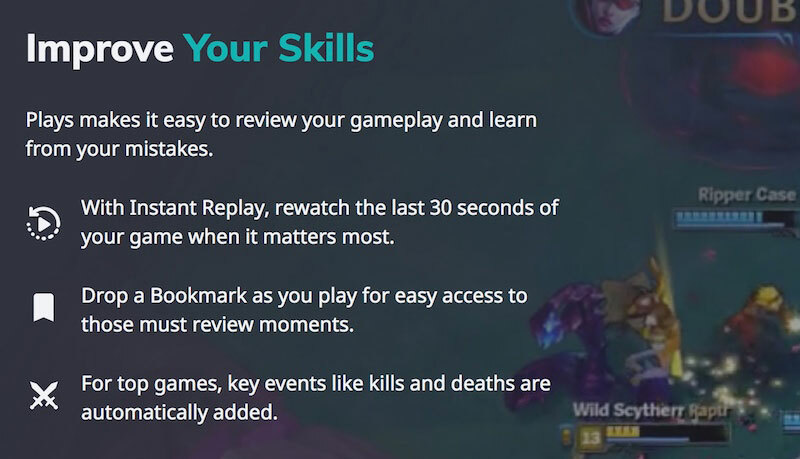 We revamped the landing page copy for Plays to ensure their target audience, amateur and aspiring gamers, fully understand how their platform can elevate them to become better gamers.